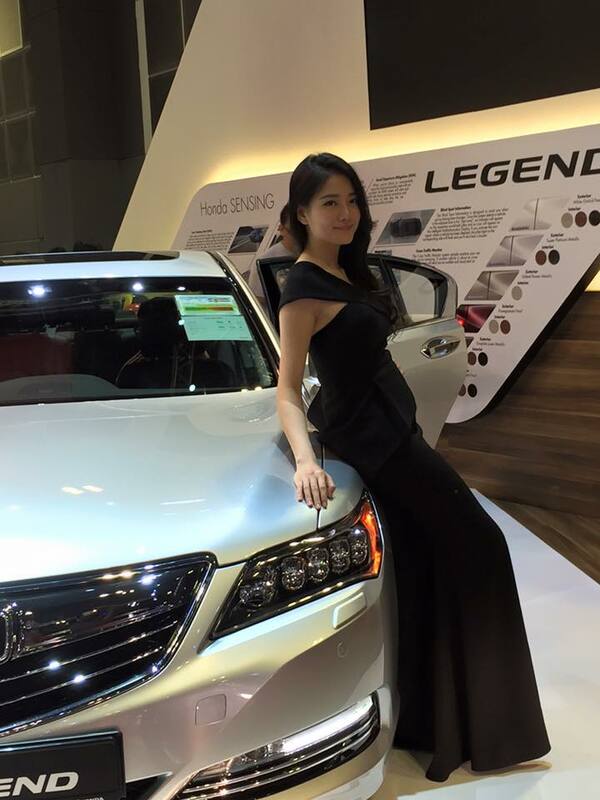 Yesterday, accompany my friend to the Motorshow 2016, Singapore. As I am not a car-lover (in fact, buying a car has never crossed my mind as I find that driving is a taxing activity, I know many will disagree with me, but that's just me). This also explain why this is my first time going to a car-related exhibitions. In fact, I find that Car show is kind of similar to any of the PC/IT show around with the added attraction of attractive car-models (I wonder whether that's the reason why we need to pay for the entrance for the car show and not the PC/IT show, like co-share their pay?). Regardless of how bad (or bear) the financial market is, there are still people looking to buy/invest in new/used cars. Just like in the equity market, regardless of how bad is the sentiment (grizzly bear or koala bear), there ARE still people wanting to buy shares. So, let's keep the spirit up and hang it there! The stock market is weird. One buys, another one sells, someone waits and all three think that they are smart. Can start buying a bit a bit and if war chest enough spread out over 2 years. Choose good quality well-run companies that earn consistently and give good dividends and that are not likely to be disrupted by new technologies etc. If willing to wait for 5 to 10 years, sure earn.